Product #46325 | SKU MP-6SPM | 0.0 (no ratings yet) Thanks for your rating! 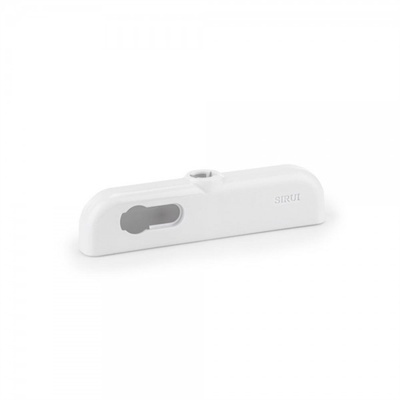 Attach a Sirui mobile lens to your iPhone 6 Plus/6s Plus with the Sirui Lens Mount Adapter in white. This adapter fits over your device and requires no adhesives or straps. The lens (available separately) can then be used on the front or back of your device.